Micro-computer controlled-Combine motion sensor system, light control system and time. 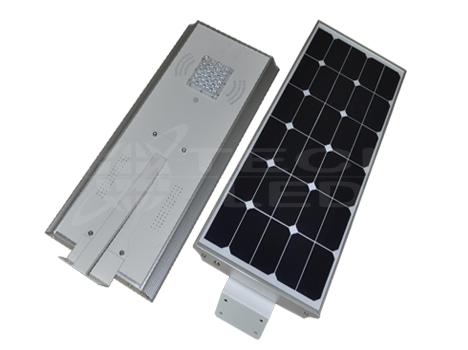 Solar panel angle adjustable-Adjustable in vertical and horizontal direction, ensure maximum efficiency of solar energy conversion. 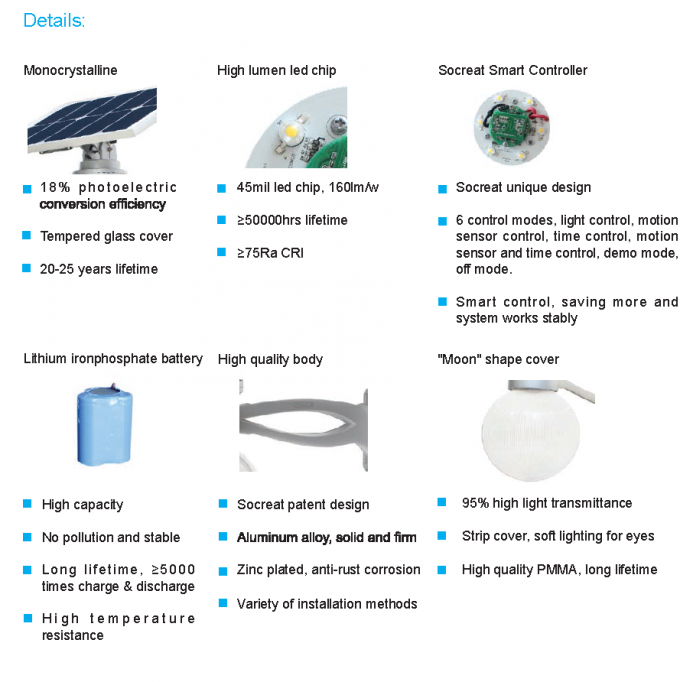 Lithium battery-Adopt lithium battery to replace traditional gel battery, longer lifetime. 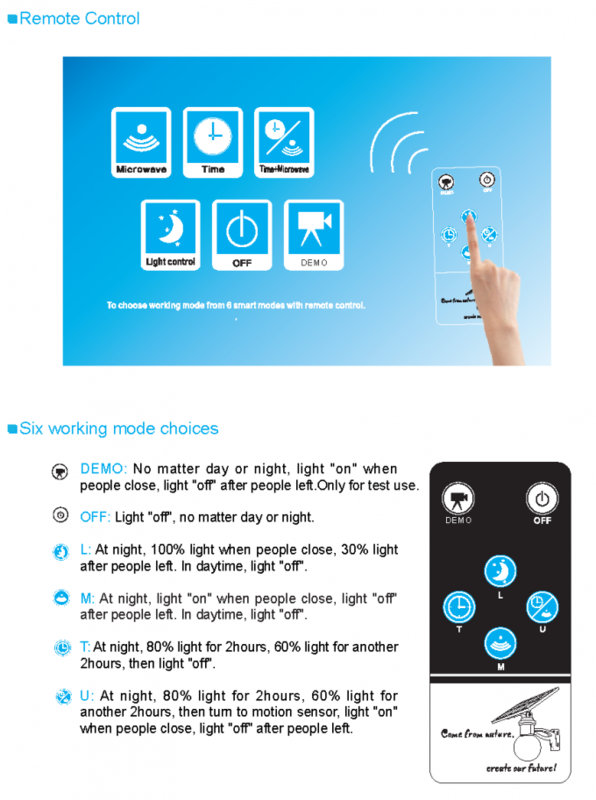 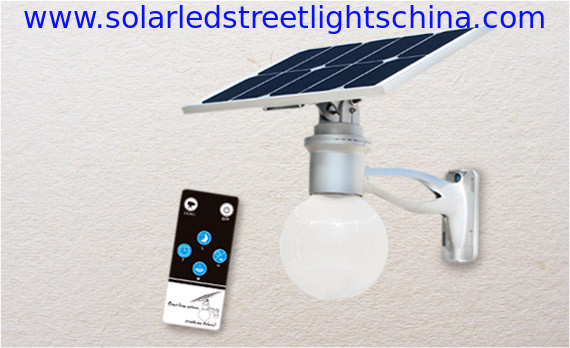 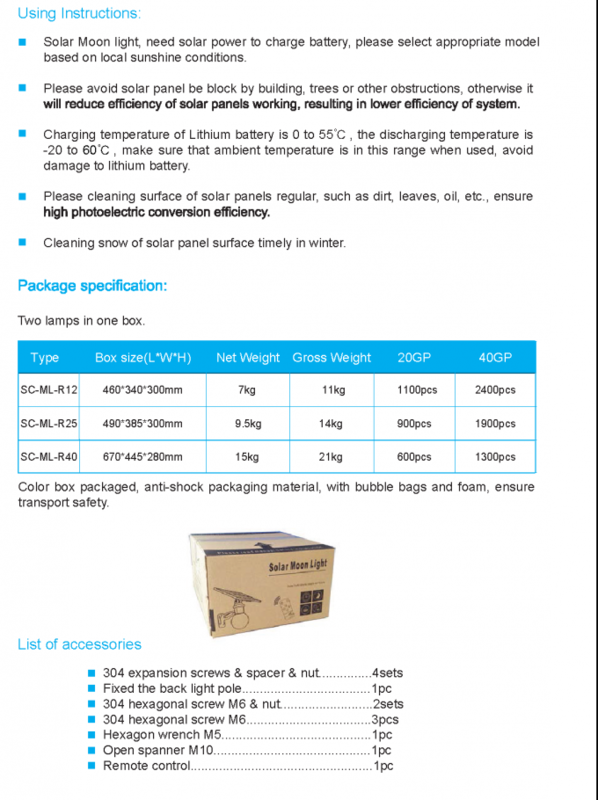 Low cost-Compared with traditional solar led lights, much lower cost, easy to transport. 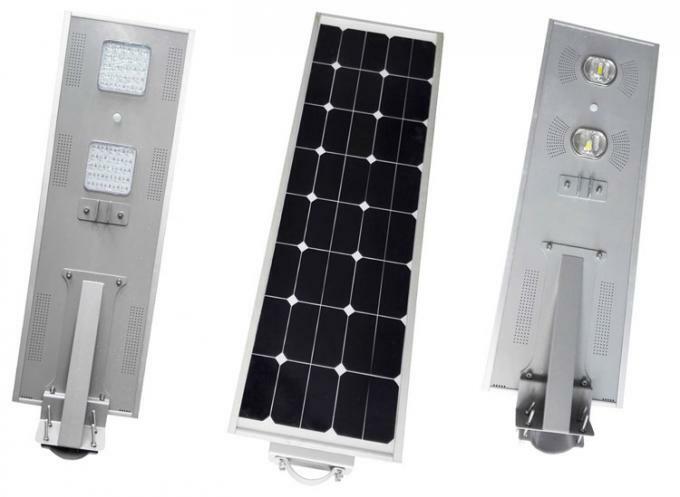 Widely used in Park, Villa, Village, Square, Courtyard, Farm, School, Desert, Prairie, Path etc...the places where need outdoor lighting and with enough sunshine. 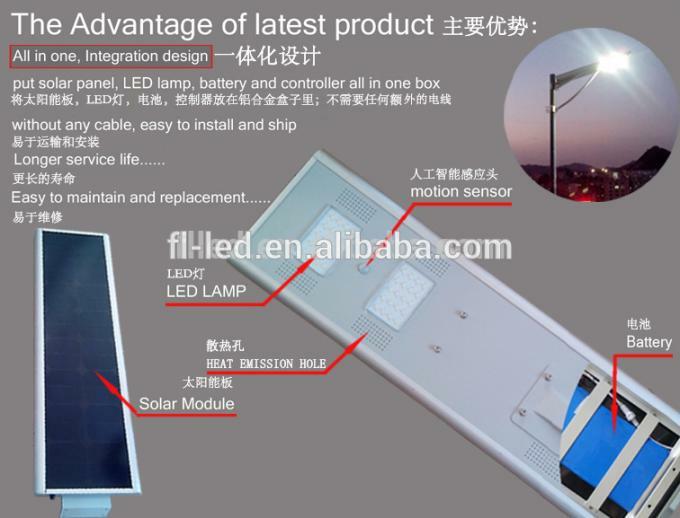 From 2010 ,Our company strart design All in Solar Led Street Lights. 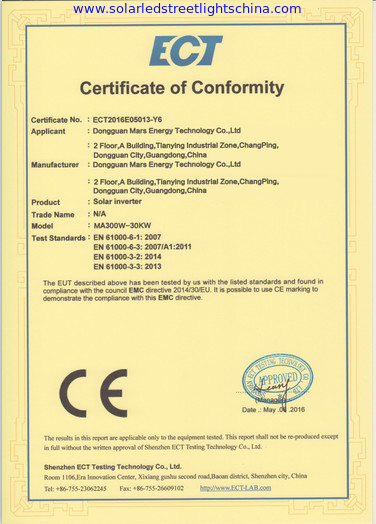 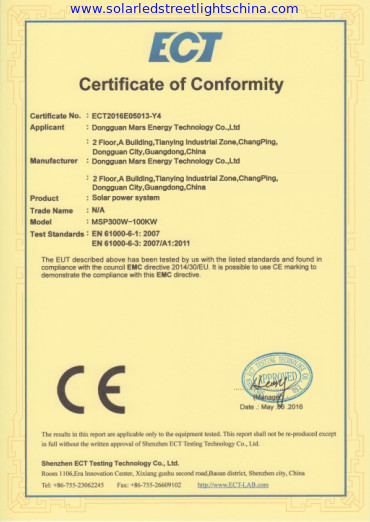 We Focus on this one products, take our effort to R&D and testing. 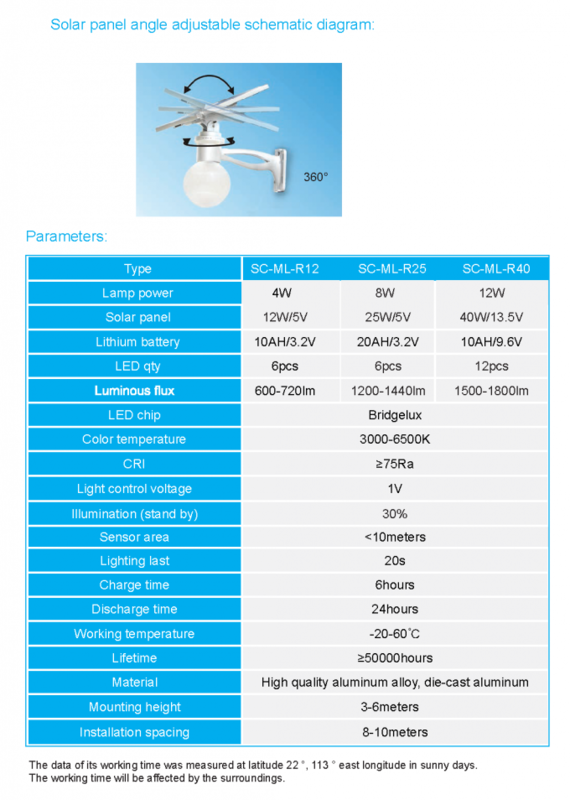 To make sure the good Quality. 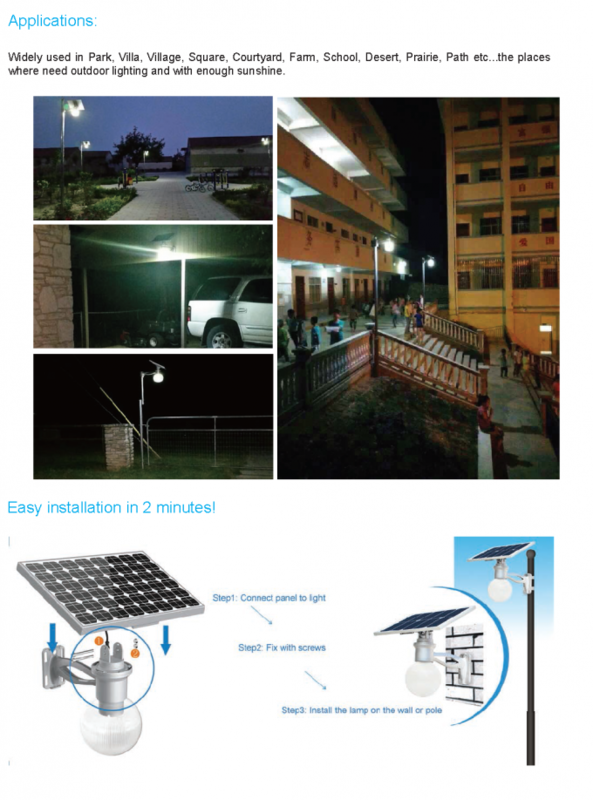 We are professiona to make this All in one Solar Led Street Lights. 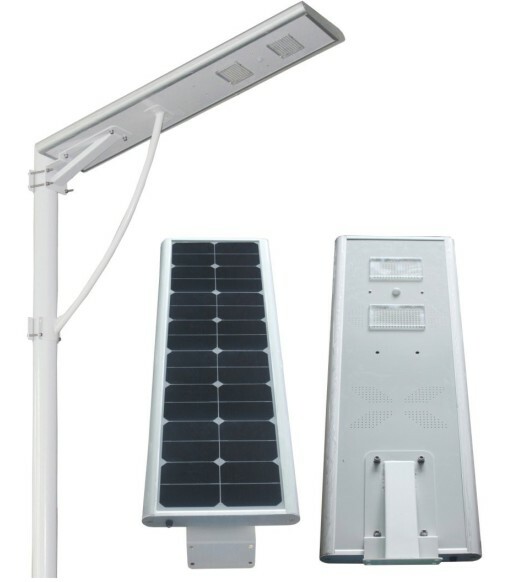 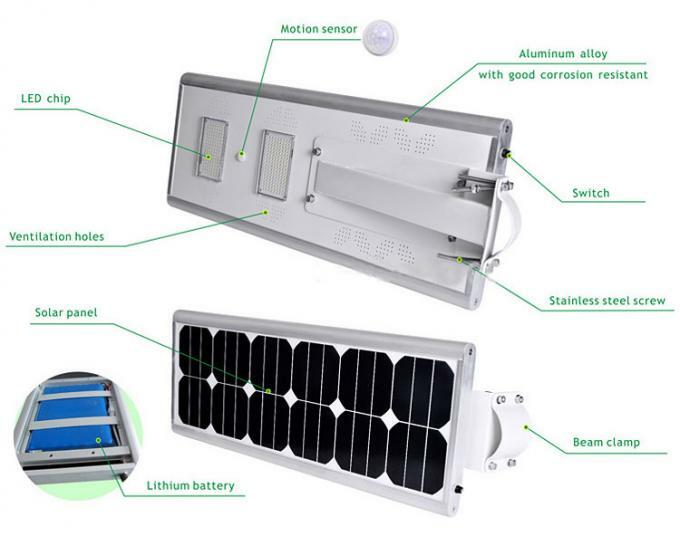 all in one Solar Led Street Lights, enough for the use environment for the outdoor lights/garden lights.